Elite Motor Rentals is like no other motorcycle rental company out there. We cater specifically to the everyday driver, not just the motorcycle rider. We believe everyone should experience the thrill of the open road. That is why we offer the Polaris Slingshot as our rental vehicle of choice in Las Vegas. 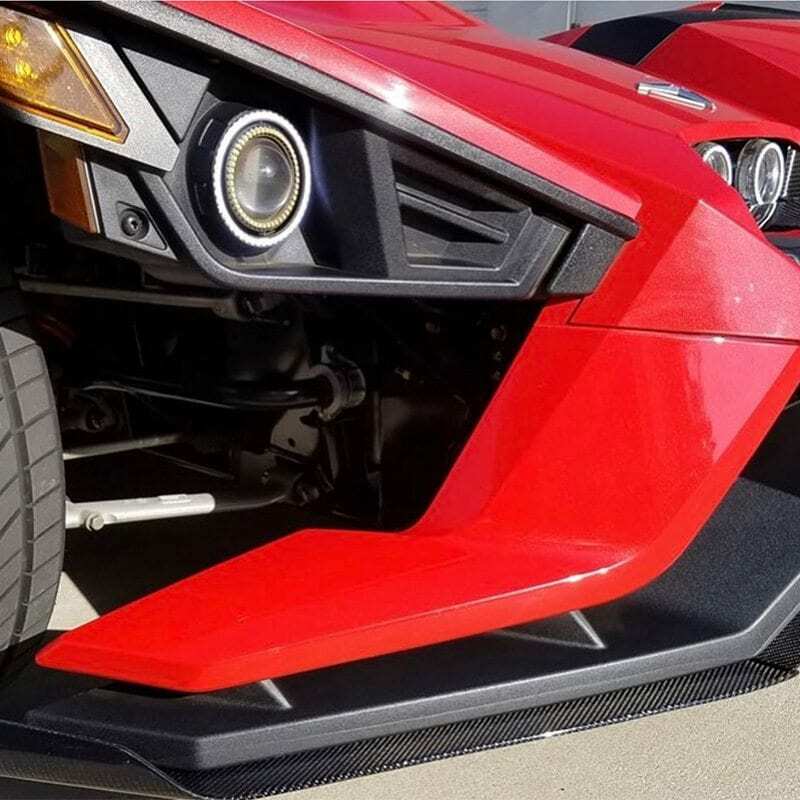 The Polaris Slingshot is a reverse trike, meaning that there are two tires in the front and one tire in the rear. 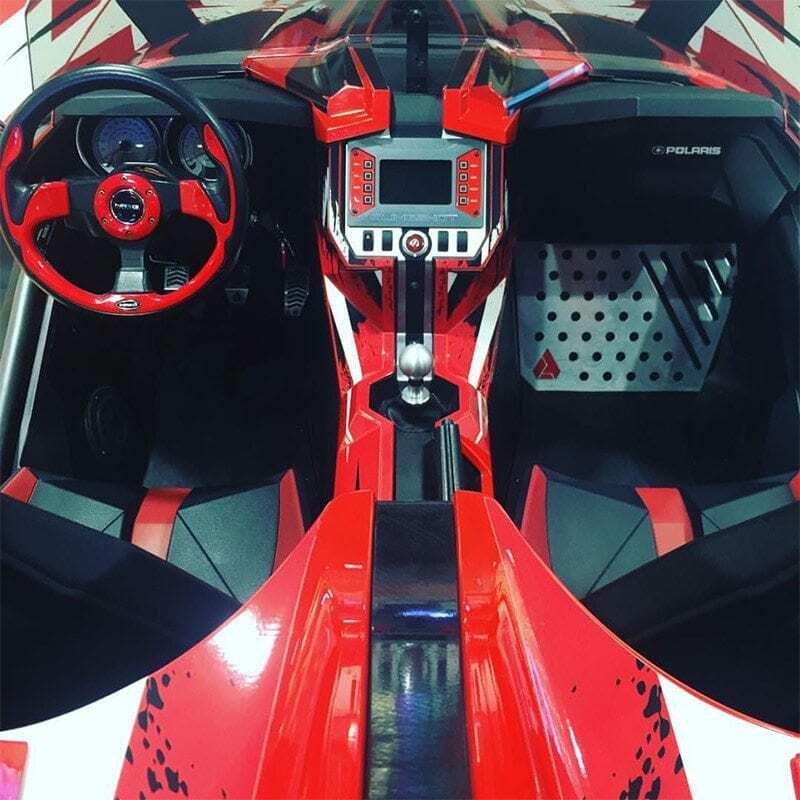 And as opposed to a motorcycle where you sit on top, the Polaris Slingshot has a two seat cockpit where you sit side by side within the vehicle giving you a much greater sense of security. You get the thrilling experience of an open road adventure like you would on a motorcycle and you get the comfort and security like you would in a car. 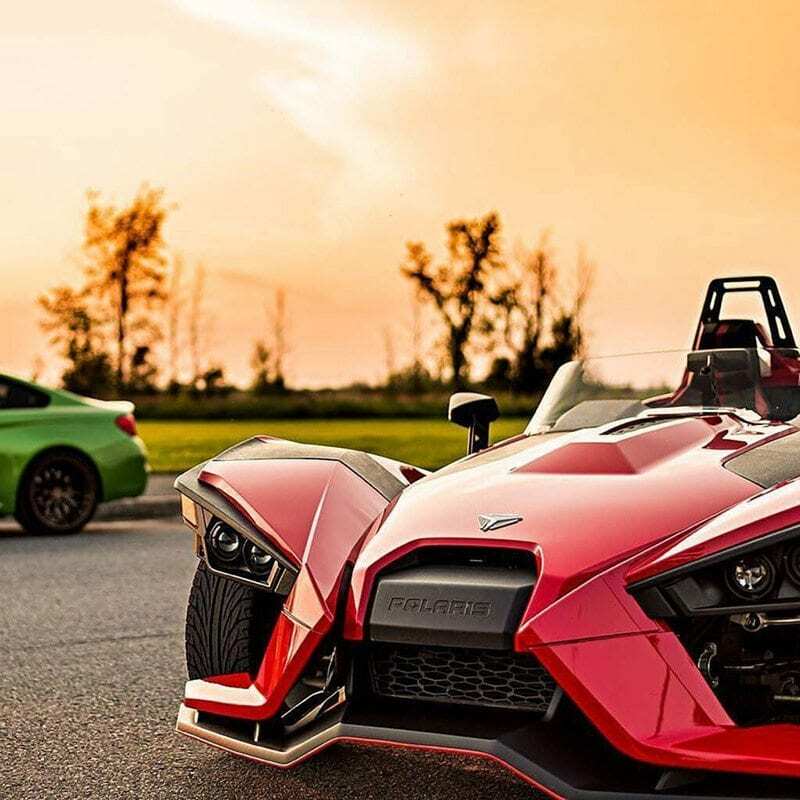 The best of both worlds is a Polaris Slingshot. Call us today and see for yourself if it’s not the most exciting road trip of your life.